Bed Bugs infestations have returned with a vengeance! Major metropolitan areas around the nation are experiencing an alarming growth of reports of bedbugs. Because of their biology and behavior they are extremely difficult to control. 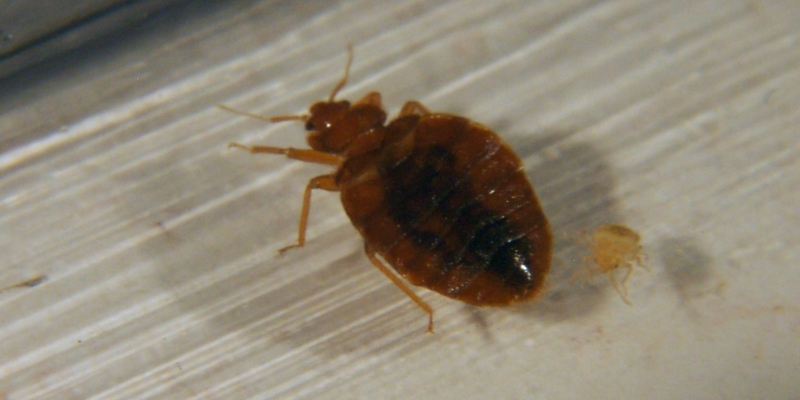 Here are some basic facts about bedbugs and why they are so hard to control. They are nocturnal and exhibit a shy behavior during the daytime. This usually makes them hard to detect until the infestation has grown to an alarming level. They are thigmotactic – meaning they like to squeeze into tight spaces. This means they will hide in every crack and crevice available within a structure. Egg to adult development ranges from 5 weeks to eight months. 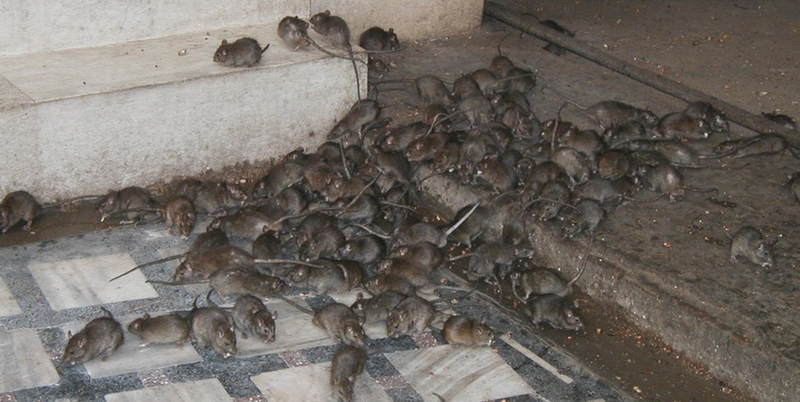 This means traditional pest control programs will not eliminate them. Their lifespan ranges from six months to 1.5 years. They can even go dormant and reappear months later. They can go without feeding for up to 140 days. This can give a false indication of control due to a lack of reported bites. They travel very well within wall voids. This makes room-to-room movement very likely and increases the difficulty of attaining elimination. Pets, rodents, birds, and bats can act as hosts. 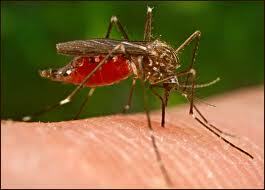 This increases the likelihood of infestation and could make the infestation increasingly mobile. These are just a few of the facts that make the resurgence of bedbug infestations so alarming. Hole In One Pest Solutions is a bedbug elimination expert.